FAISALABAD, (UrduPoint / Pakistan Point News - 16th Apr, 2019 ) :Jhang Bazaar police have arrested four dacoits and recovered motorcycles, weapons and other items from them. Police spokesman told APP on Tuesday that SHO Jhang Bazaar police station Mansoor Sadiq, on a tip-off, conducted raid and arrested three dacoits including Rashid alias Mando (ring leader) of Chak No 217-RB, Waqar Sharif of Usman Town Millat Road, Farhan Shah of new Civil Lines and Naeem Shah of Lahore. The police recovered three motorcycles, four pistols, mobile-phones, Rs 127,000 in cash and other items from them. 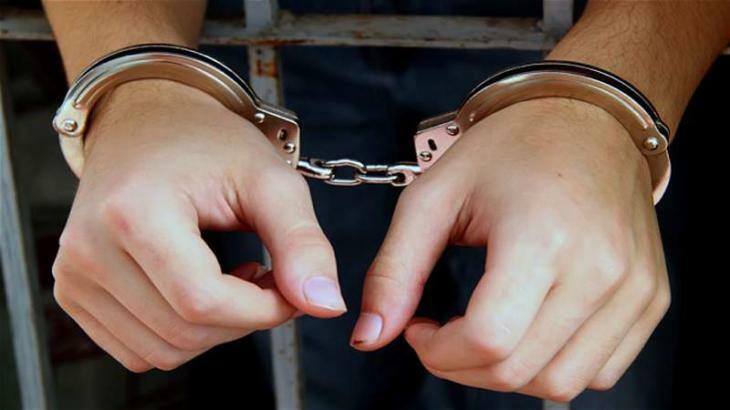 The accused were wanted to police of Jhang Bazaar, Madina Town, Sargodha Road, Millat Town and other police stations in a number of dacoity, robbery and theft cases.